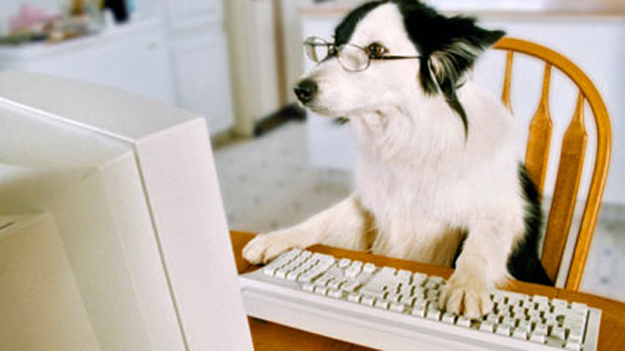 With old-school racism back with a bang in Brexit Britain, canines across England are starting to worry if their own cherished status as “the nation’s favourite pet” is under threat. 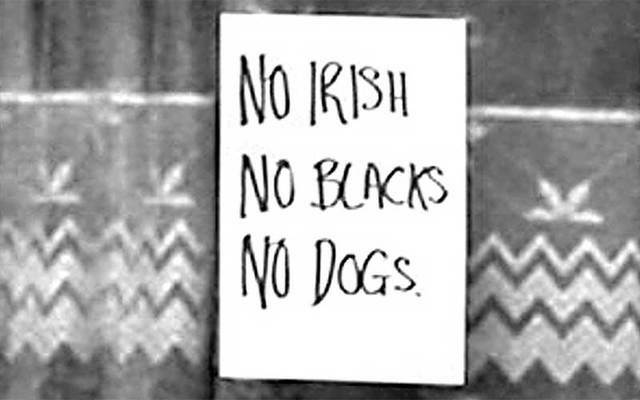 The infamous signs which were reputed to be seen in 60s and 70s London, have always been seen as a symbol of insidious racism. But could the country of Crufts, the Corgi and tubby hairdressers taking selfies with their toy dog and calling themselves “pug mums” really turn against their four legged freinds? “Dogs are a cherished part of our national identity and hard working and decent family dogs should have no fear about our new Canine ID programme. However, we will start putting down homeless people soon.” said Minister for Dogs Christina Spokes.